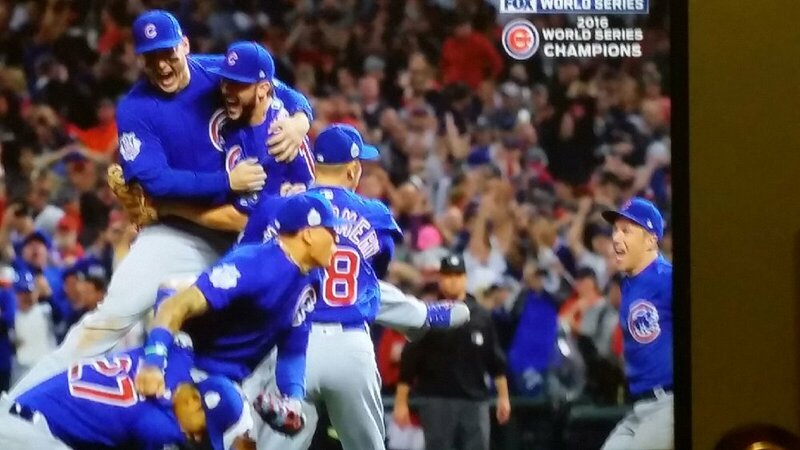 Go, Cubs, Go!! THE CHAMPIONS! 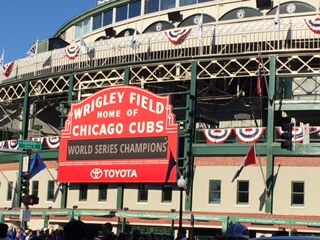 The City of Chicago is still on Cloud 9 from the Cubs' dramatic win last Wednesday. After the parade on Friday, this weekend has seen the Cubs celebrating at Disney World and with Bill Murray on Saturday Night Live. While many factors contributed to the team's success, we'd like to give a special shout out to Darnell McDonald, a former professional athlete who is the mental skills coordinator for the Chicago Cubs. In this video, McDonald explains how the Cubs' manager, Joe Maddon, a meditator himself, recruited him to work with the inner game of the Cubs players, through teaching yoga and meditation. McDonald explains that meditation is about being present, in the moment, even when you're driving. Notice your body. Are your shoulders tense? Relax them. He gives practical, no-nonsense advice that really demystifies the practice. Want to get started? Try our free 5-minute Introduction to Meditation at mybreathebar.com. Whether you're new to meditation, or if you have an established practice, come join us at our ScentMed series, November 8 - great stress release on Election Day - and November 15. Use promo code: cubs for 50% off. In the meantime, you can find us on Facebook for our latest news. Do you have any meditation stories & tips to share? We're all ears. Contact us at info@mybreathebar.com. Wishing you a peaceful Thanksgiving!